One of the most common mistakes that we make in our lives is to ignore an allergic reaction. You may think that ignoring a reaction might ease it on its own, but it rarely happens. To avoid a severe condition, it is absolutely important to find out the cause of a reaction, as soon as you experience it. In case you, or a loved one you know suffers from asthma, and strong smells seem to aggravate it, then it could very well be a perfume induced asthma attack. Perfumes and scents aren’t actually allergens, they are irritants. But, that doesn’t mean that they couldn’t trigger allergic reactions. They could, and asthma is one of these reactions. Here’s what you need to know about perfume as an asthma trigger. 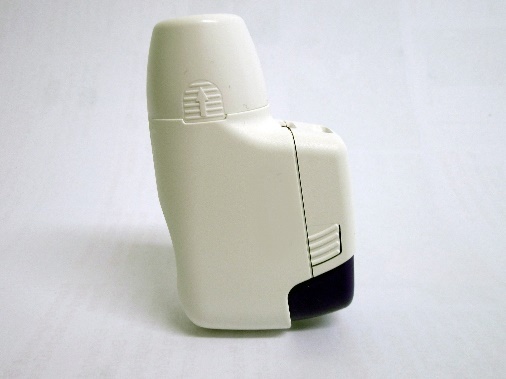 Strong perfumes are a common trigger for asthma attacks. In fact, there are many asthma patients who couldn’t stand the smell of perfumes. 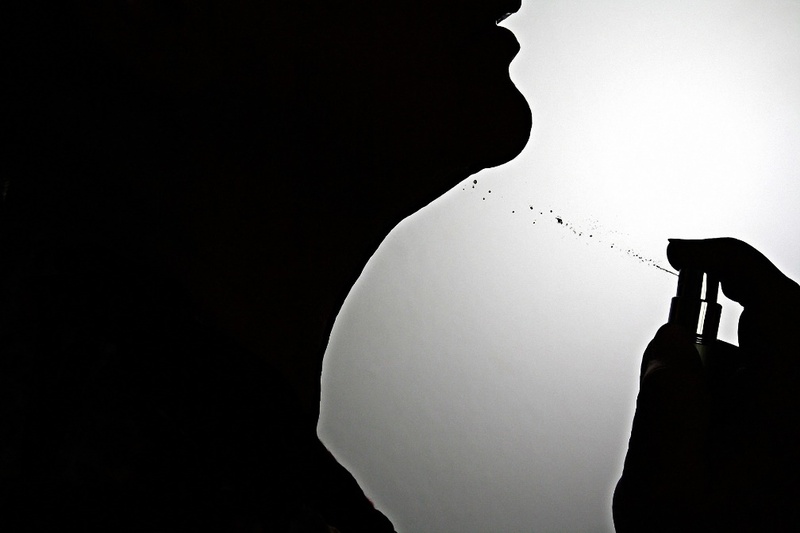 For some asthma sufferers, perfume is the sole reason of high-intensity attacks. Other than asthma, scents could also be the cause of nasal congestion, skin problems, and migraines. Prevention is better than a cure, and we couldn’t agree more. One of the best ways to prevent perfume-induced asthma attacks is to avoid the triggering element at all costs. However, there are times when you can’t really avoid interacting with people who wear perfumes. Limit your exposure to places where strong perfumes and related irritants could be present, such as shopping centers, laundromats, etc. Call our allergy and asthma center, Adult & Pediatric Allergy Associates P.C. at 602-242-4592 today and schedule an appointment for your asthma. Live your life allergy and asthma free!